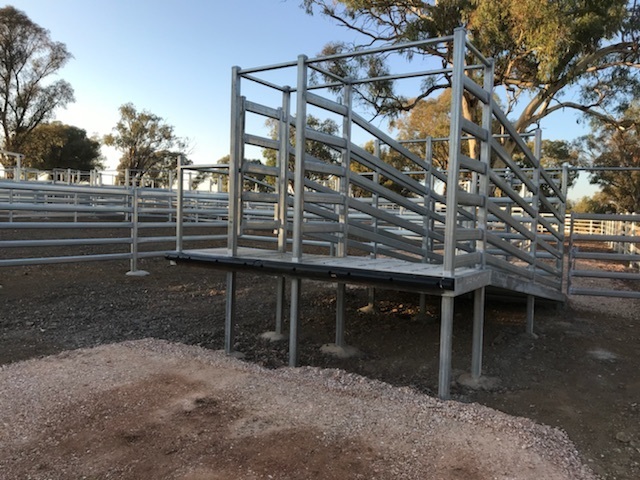 We offer a competitive price for custom built yards as opposed to pre-fabricated yards. We only use the highest quality steel for our projects. There are no shortcuts in the quality of our materials or in our workmanship. We believe in good communication. We are upfront and open with our clients to ensure we form the best outcome for the project. We have a proven track record for quality, cleanliness, time frame and budget. 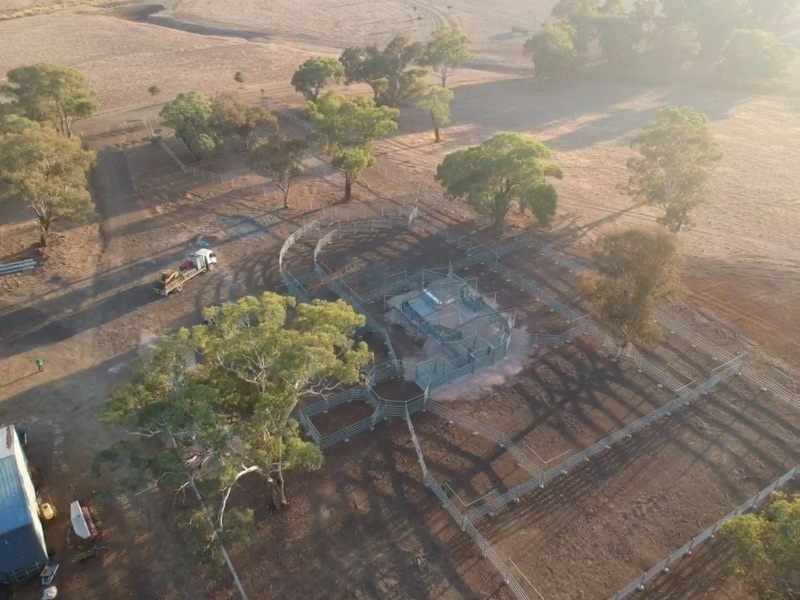 Hire a trusted cattle yard builder today!